WORTHY THOUGHT: Are we selfishly clinging to our rights or are you willingly to serve. As believers, we should have an attitude that enables us to give up our rights for the good of others- in order to serve others. If we say we follow Christ we must also say we want to live as he lived, we should develop his attitude of humble service, even when we are not likely to get recognition for our efforts. When we feel the pain of our sacrifice- we know that we are really giving up something important. 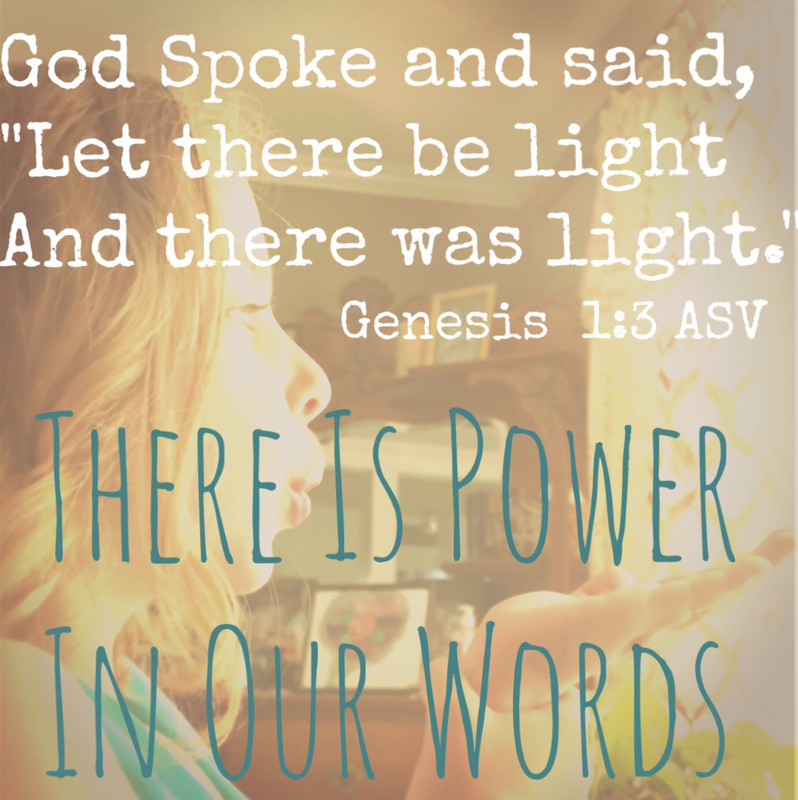 Every word we speak relinquishes power – God spoke and it was so. God’s power is in all of us. It is in everything he has given breath to. The words that speak about ourselves become the truth that we live out while here on this earth. Whether we say things to ourselves in silence, or out loud, we become the very chatter we speak, sometimes underestimating the power that they have. God desires us to live in the power by his word and in the truth given so that we can create a life with him. Live in his truth today. Speak to yourself, to those around you, in the way God would speak to you. I have carried them enough….. This has been on repeat this week for me. You can move on…. it’s over now…. 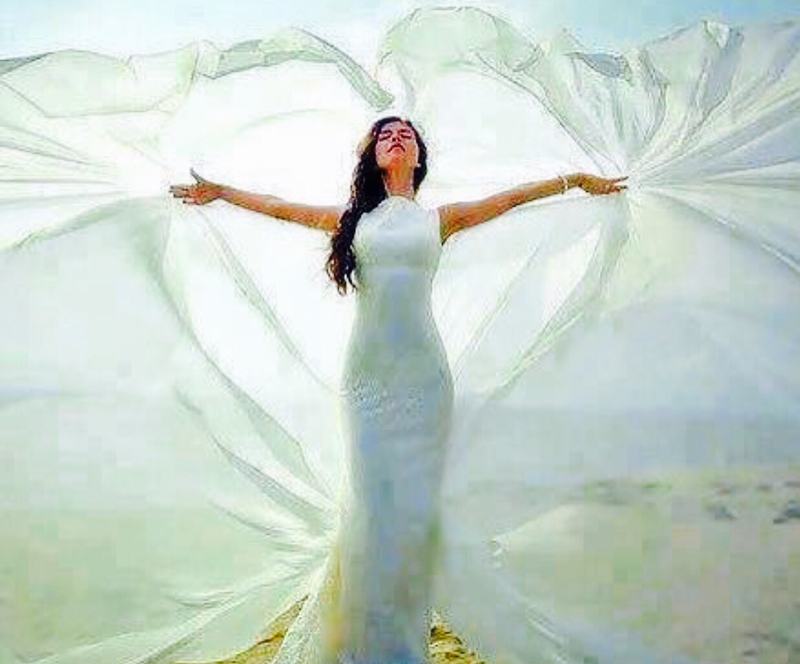 Open your arms He’ll hold you now…. Do not worry about tomorrow, for tomorrow will take care of itself; sufficient for today is today’s trouble. 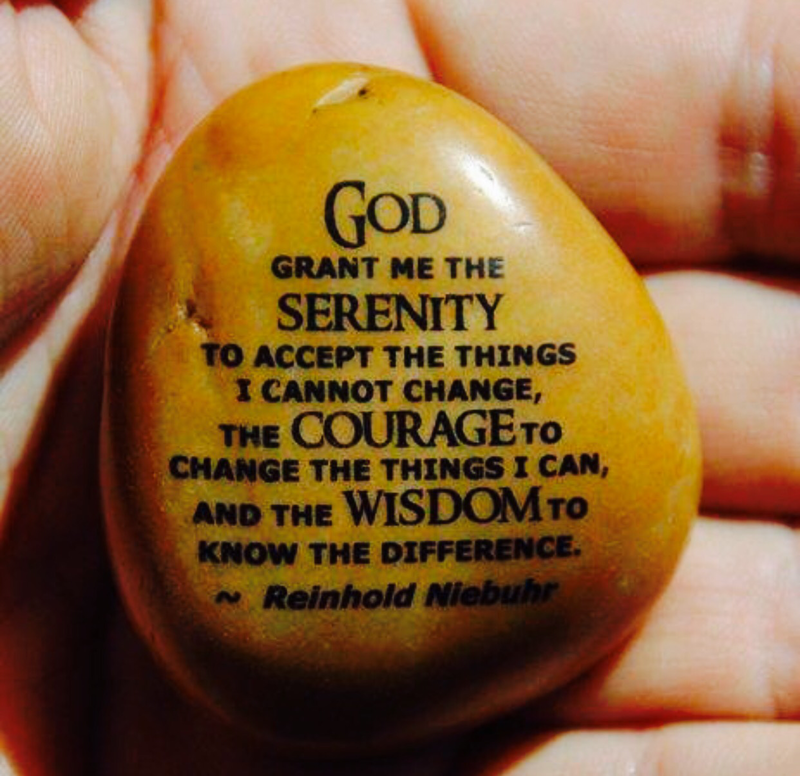 It is enough to abide with Christ sufficiently that we allow him to guide us through today’s trials, that we allow him to give us the wisdom for the myriad decisions that must be made each day; that we allow him to comfort us in all of life’s inevitable sorrows; that we allow him to infuse us with his joy; and that we allow him to love through us. God is the great I Am; we find him in each and every precious moment. He is not interested in giving us wisdom and strength for tomorrow’s trouble. For one thing, tomorrow is significantly shaped by what we allow Our Father to work in us today. If we walk with him faithfully today, then tomorrow he can guide us even further along in our faith walk. If we love well today, he will help us love even better tomorrow. Conversely, if we fail to trust God today, we will have today’s lessons to be repeated again tomorrow, until we acquire whatever virtue that Our Father is trying to develop in us. He is relentless and very patient in his teaching. Make no mistake; he is much more patient and long suffering than we are. He will let us suffer in our resistance as long as it takes for us to finally acquiesce and capitulate, agreeing to do his will, his way, in his good time. The opposite of worry is childlike trust. What if our children came to us persistently with tomorrow’s issues? Wouldn’t we rather that they came to us in deep trust and peace, wanting only to be with us today and to let us guide them in their daily disciplines? Wouldn’t we rather that they learn to stay in the moment, enjoying and savoring each day’s unique opportunities and satisfying experiences? The truth is that tomorrow is not guaranteed to any of us. We live breath by breath, heartbeat by heartbeat, thought to thought, prayer to prayer. Tomorrow will be of little concern, even in eternity. If we are then going to be immortal, and we are, we will have millions times millions of days in which to worship and serve Jesus. We will only be concerned with beholding him and pleasing him in each and every moment. Each tomorrow will hold only ever increasing wonder, bliss, and love. 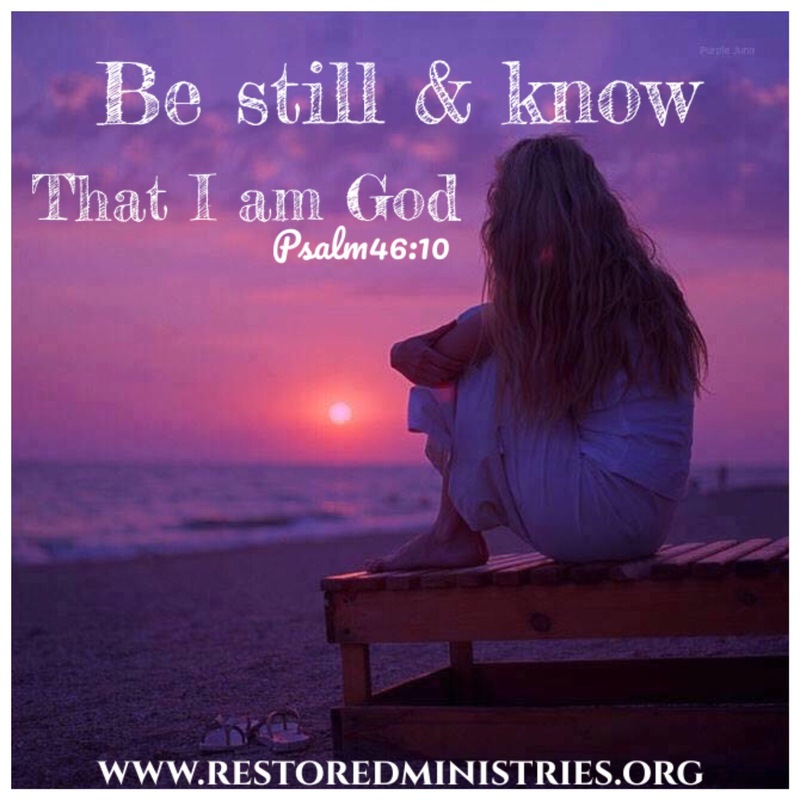 Have a great day everyone and remember to take some time to Be Still & Know God. We are now saved because Our Savior Jesus chose to leave the riches of heaven and come walk our sod. He left glory and power for a life of humility and service. He left sovereignty and majesty for obedience and obscurity. He left celestial pleasures for earthly hardship. He left fellowship with the holy ones for ministry to the lost and hurting. He relinquished intimate communion with his Father to take on himself the sin of the whole world. We, too, have choices to make. We can live lives of relative comfort and peace and safety by taking our salvation and burying it in our backyards and standing guard to make sure nobody steals it. We can ignore the dying world around us, leaving others to find their own way. We can skillfully avoid the messy business of finding and nurturing relationship with our brothers and sisters in the faith. We can leave the strenuous work of building the kingdom to those with degrees and salaries. Alternatively, we can choose to take up our crosses and follow our master. We can forsake building castles in the sand and instead yoke ourselves to the one who is working incessantly to build mansions that will endure for eternity. Then, we will have a say in where we live, how many guest rooms we will need, and who we would like to have for neighbors. We will be co-architects in the design of our community centers and fellowship halls. We will be partners in business with the wise. We will spend our vacations exploring relationships with the mighty men of God. We will raise our children with the help of the holy women of God. Worthy Thought: We must not limit our focus to our own people. God wants His people to proclaim His love in words and actions to the whole world. He wants us to be His missionaries wherever we are, wherever He sends us. I love Guatemala, I’m looking forward to my next trip to be the hands and feet He created me to be. Many times in my life I have questioned, “Is God really here?” Is he here when a mother loses her precious child? Is he here when she cries out in pain? Is he here when grief seems harder than living? Is he here when sickness has no end? Is he here when hate is favored over loving? 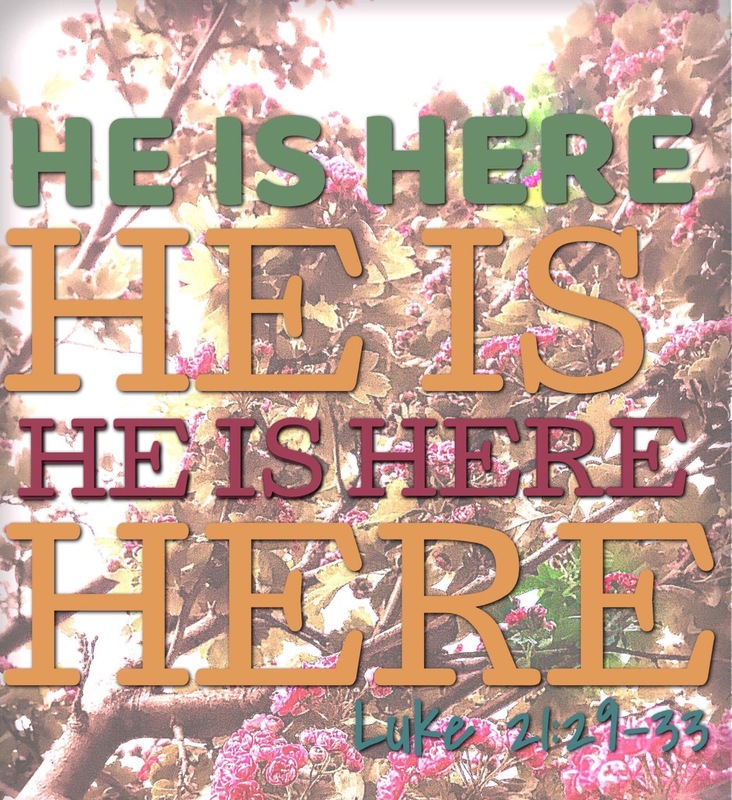 Is he here when it seems as if the world were going to break? Is he here? 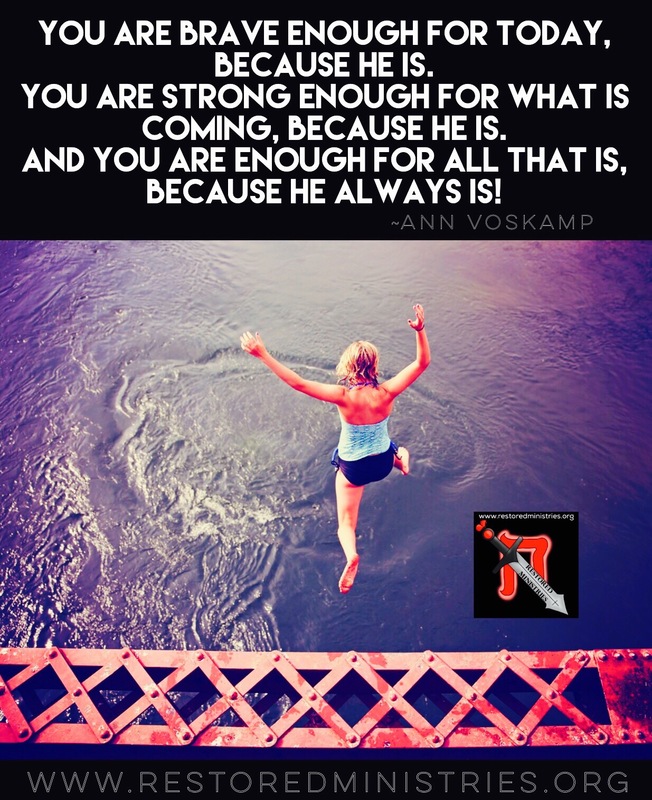 You are Brave Enough… Strong Enough….